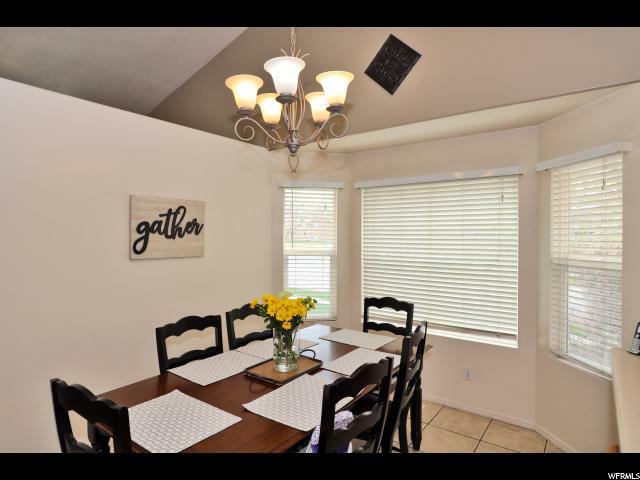 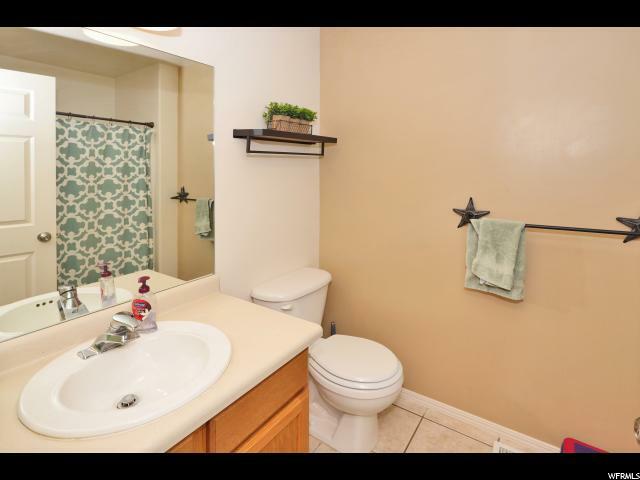 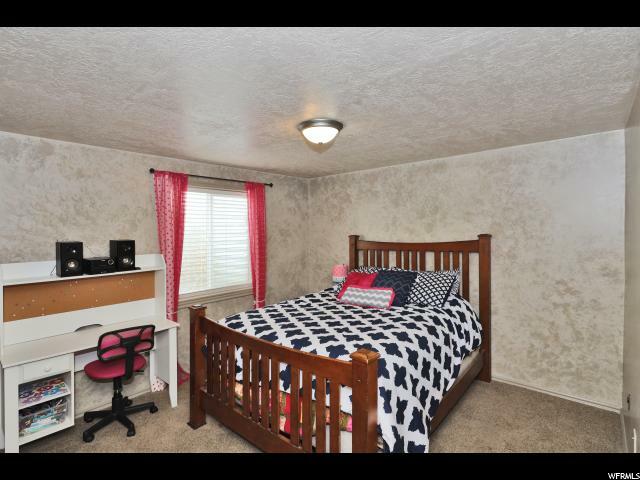 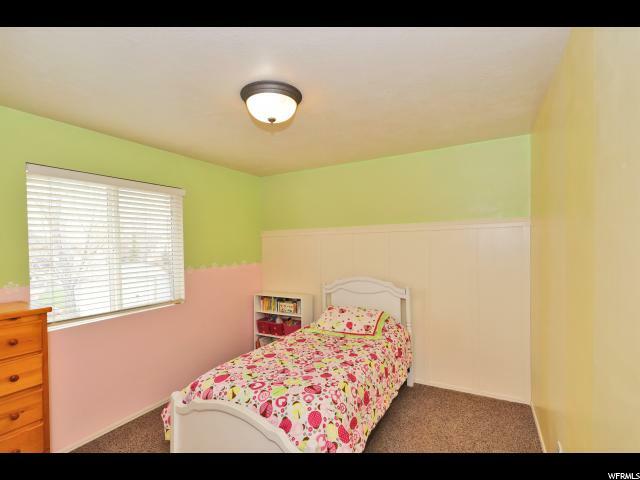 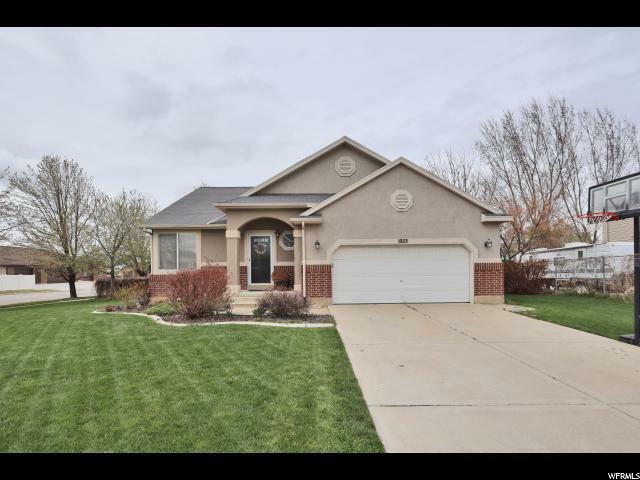 This darling rambler is move in ready! 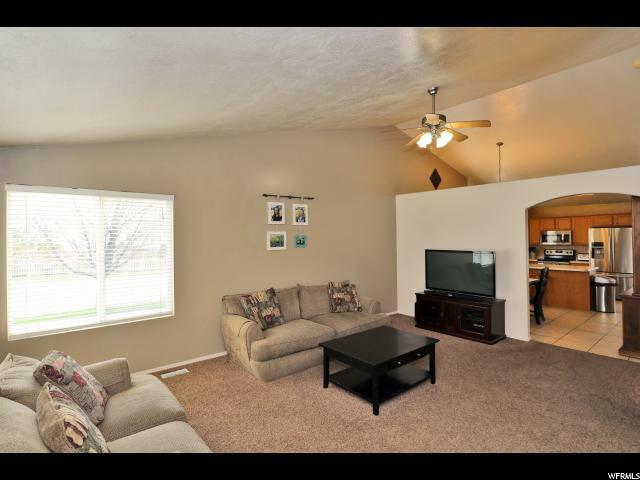 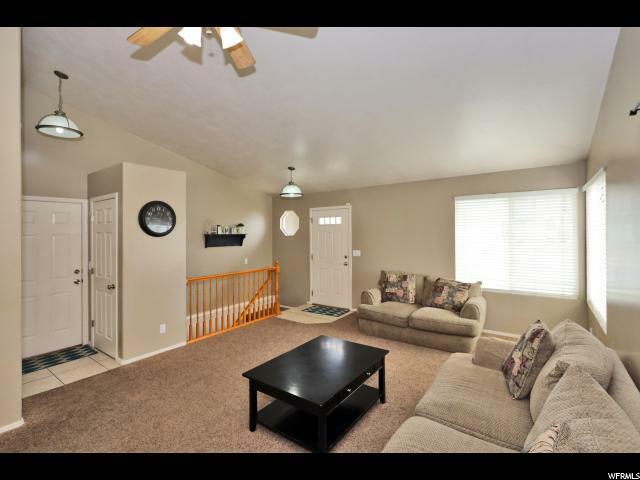 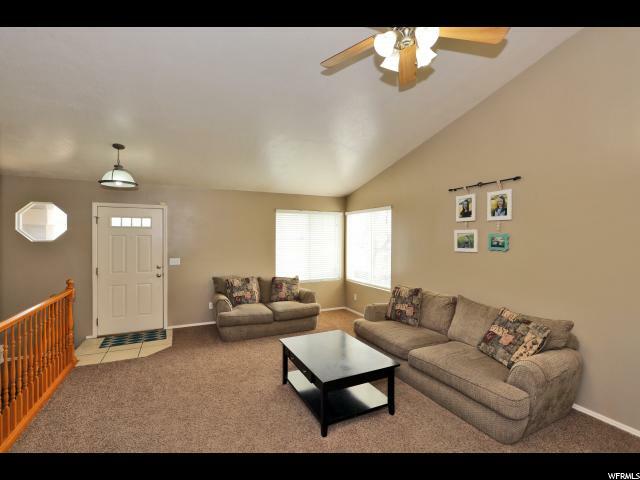 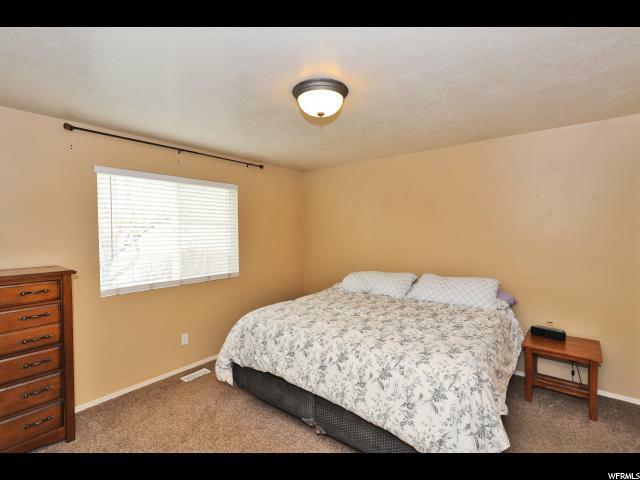 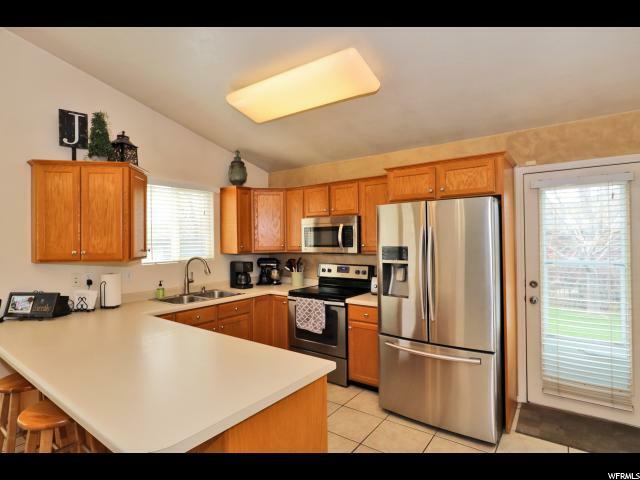 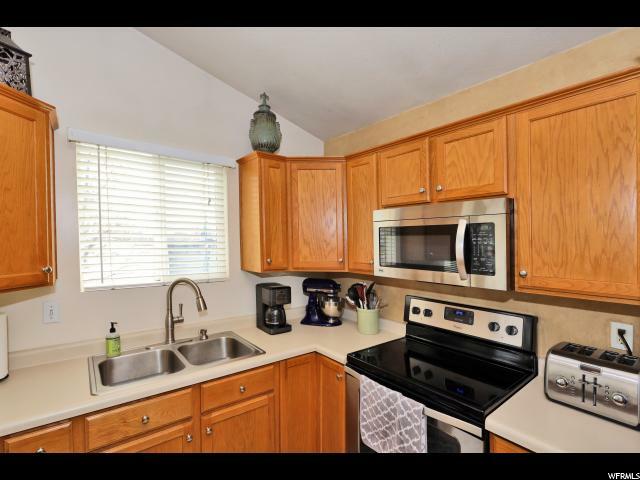 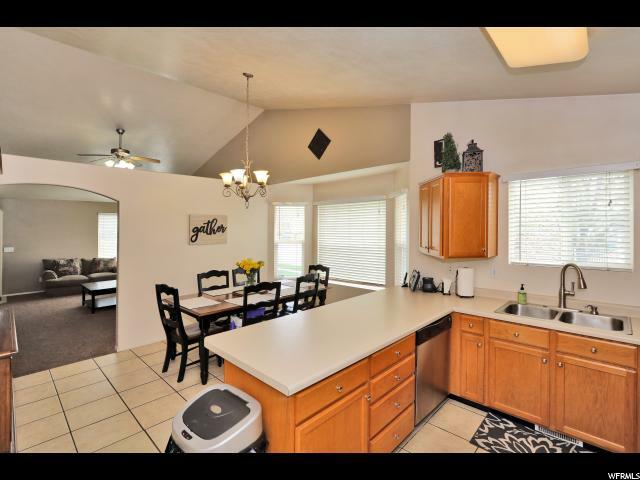 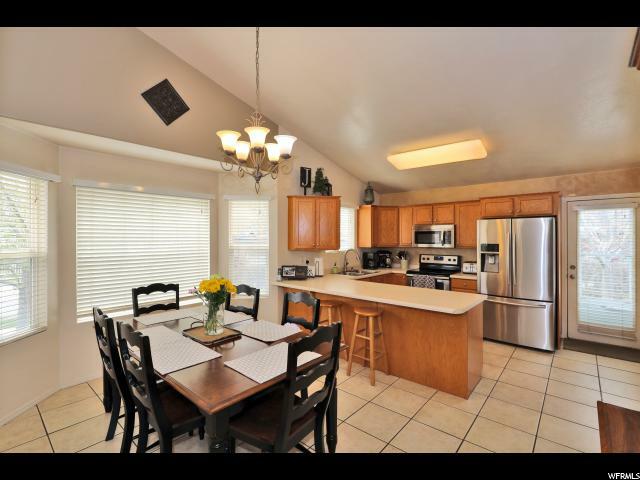 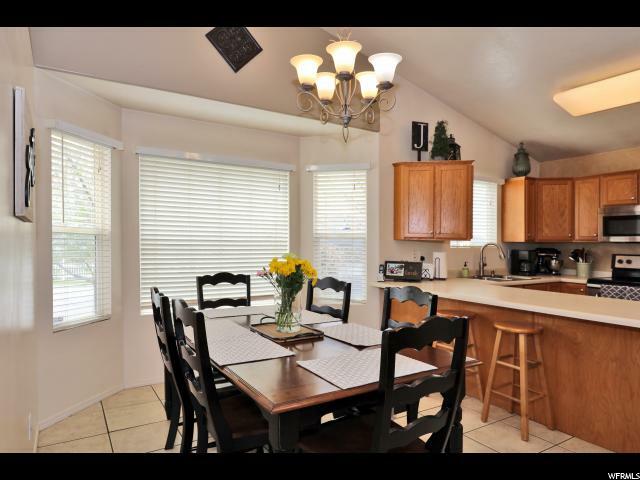 Large family room and kitchen, 3 bedrooms on the main, including a master bedroom suite. 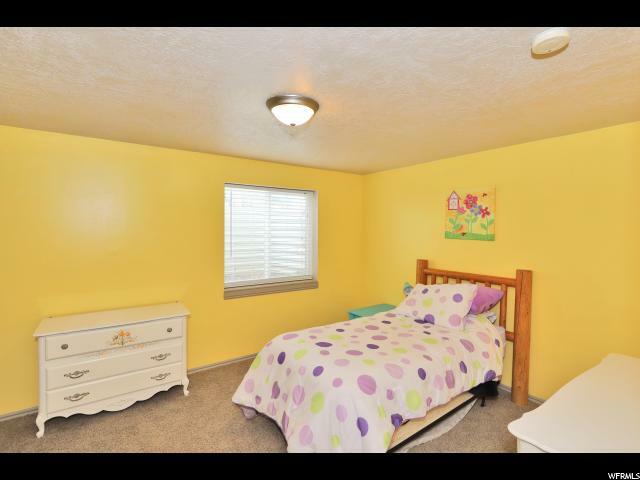 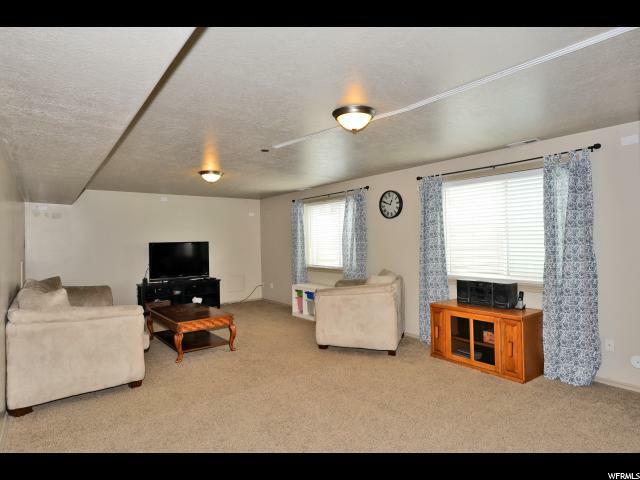 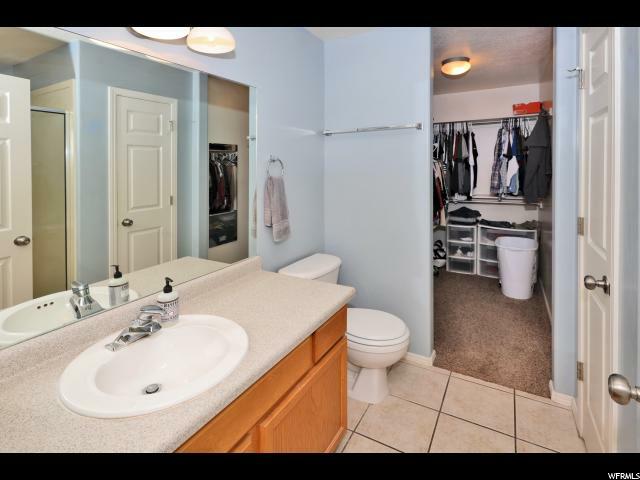 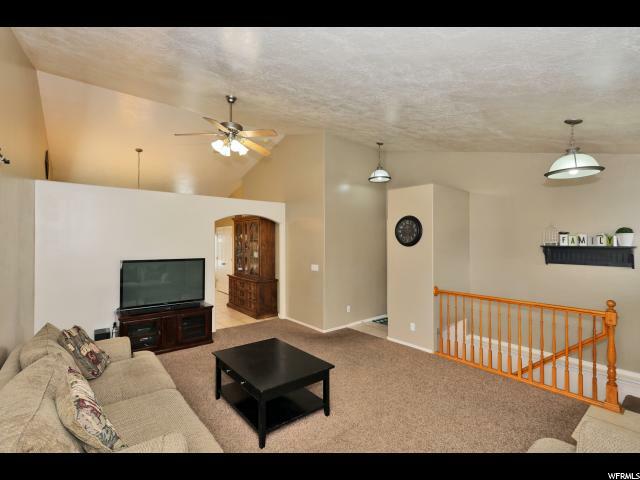 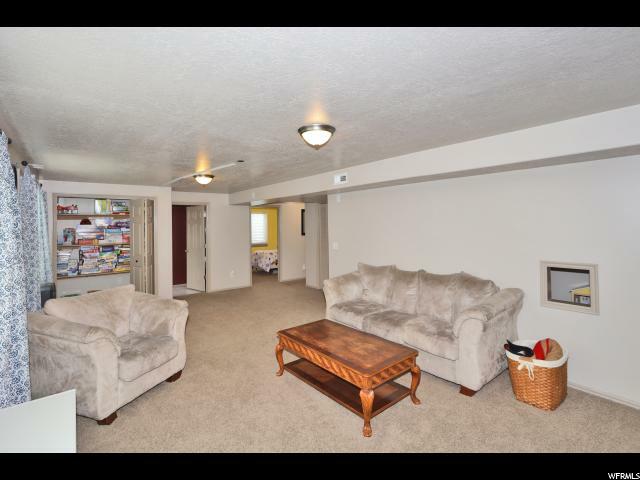 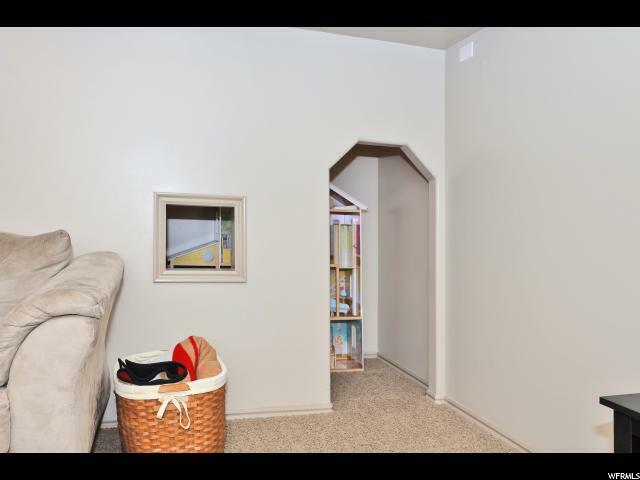 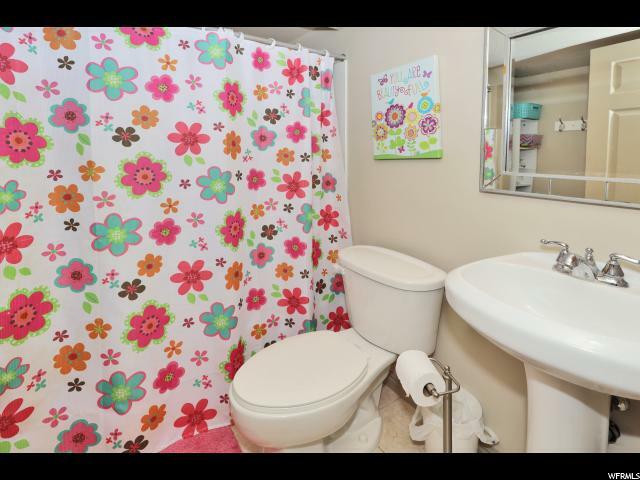 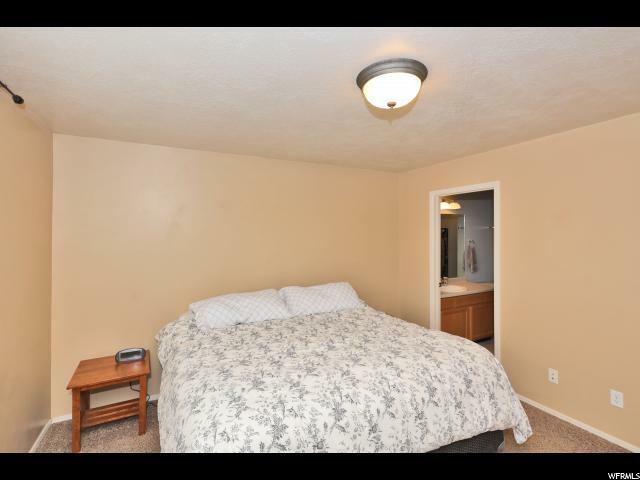 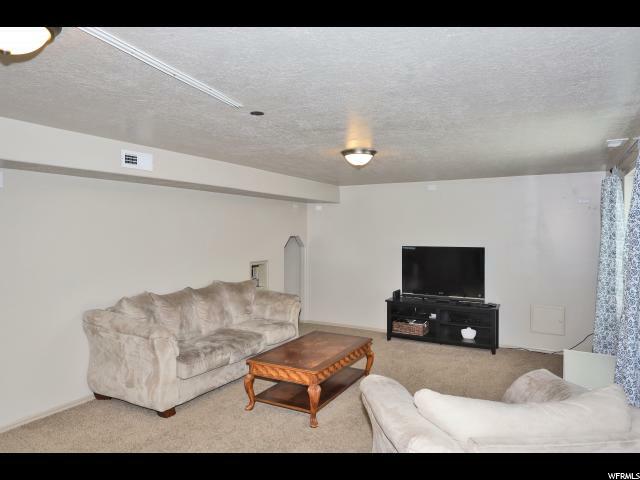 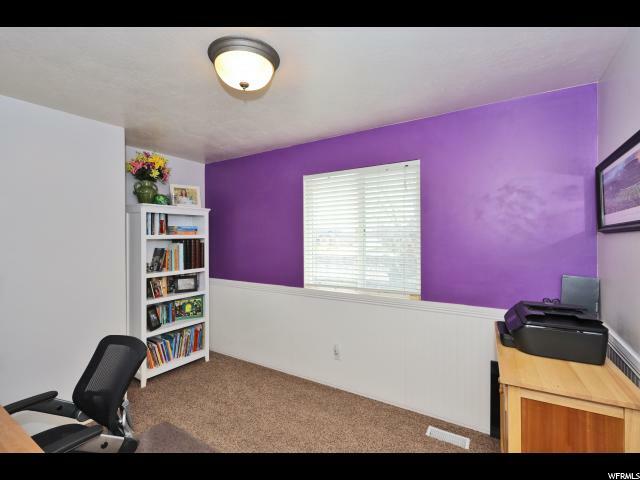 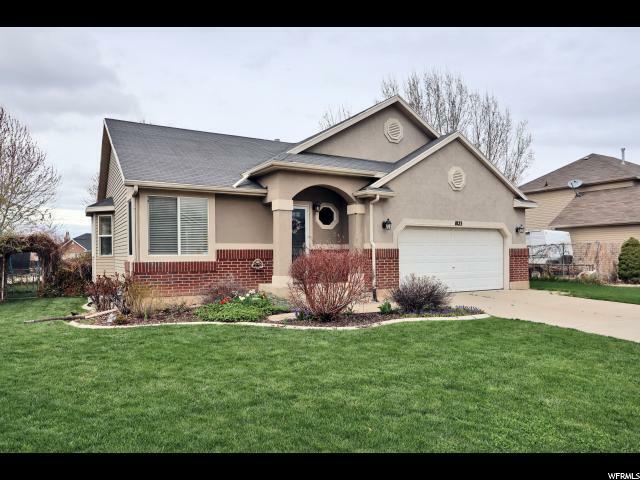 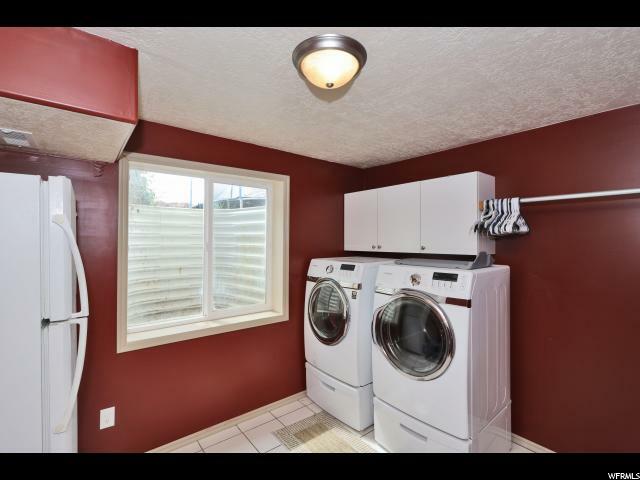 Fully finished basement with a large family room, two bedrooms and a large laundry room that could be used as a third bedroom down. 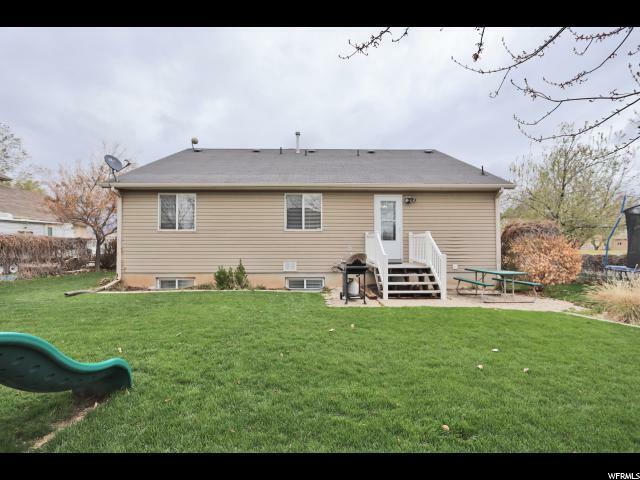 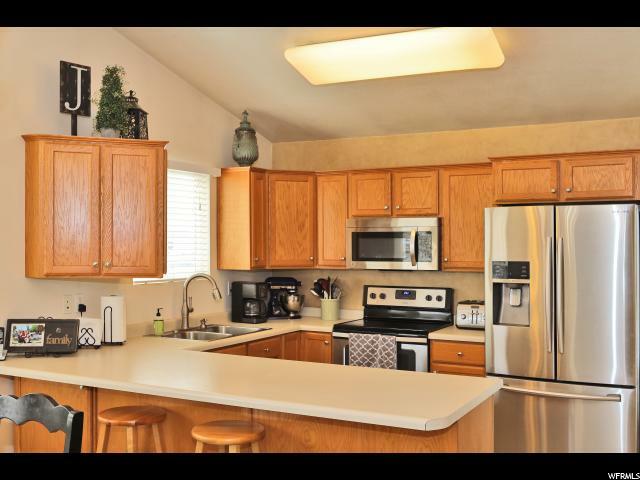 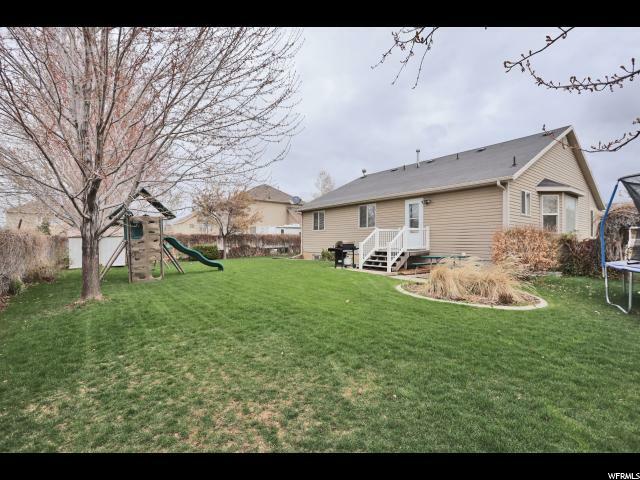 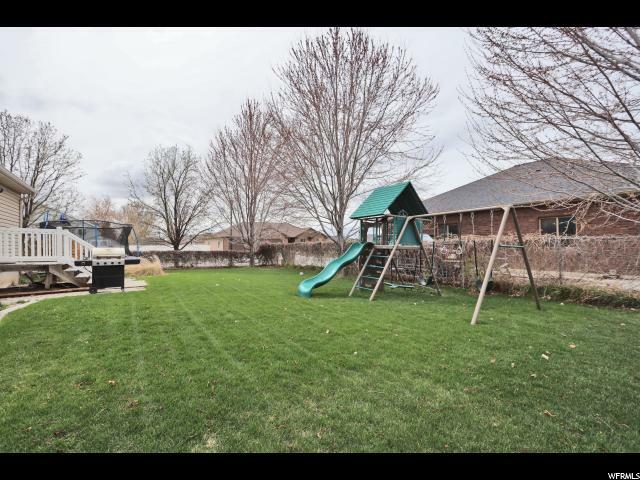 I would like more information regarding the property at 1023 N 1235 W, Clinton UT 84015 - (MLS #1593176).